Welcome to the Arizona Keikokai! Meifu Shinkage Ryu is a martial arts system whose beginnings can be traced back to the ancient school of Tenshin Shoden Katori Shinto Ryu. Someya Chikatoshi, the founder of Meifu Shinkage Ryu was a student of Tenshin Shoden Katori Shinto Ryu. However, over time, he became less interested in the long battlefield weapons practiced in that school. Instead, he began to focus on small, easily concealable weapons. In particular, he worked to refine a weapon called bo shuriken and the methods for using it. Today, the weapon most closely associated with Meifu Shinkage Ryu is the bo shuriken. Meifu Shinkage Ryu is non-competitive and the Arizona Keikokai welcomes beginners and even practitioners of other arts to join us for training. 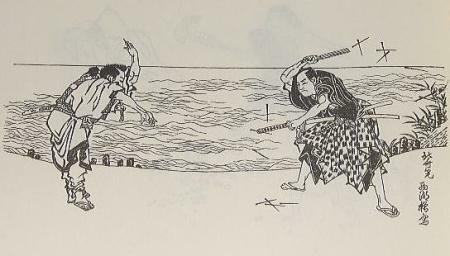 Men and women of any ability (16 years and older) may train in Meifu Shinkage Ryu. Shurikenjutsu refers to the methods of using shuriken. Shuriken are weapons that come in many different shapes and sizes, but are often edged or pointed objects used to throw at an opponent. Historically, both ninja and samurai utilized shuriken, including the famous samurai Miyamoto Musashi. 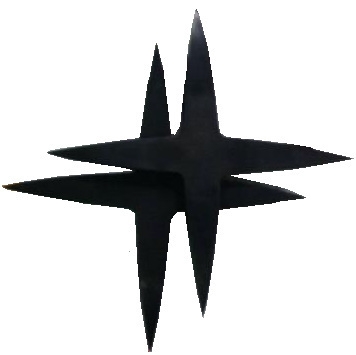 Two main families of shuriken exist: hira shuriken (or shaken) and bo shuriken. When most people hear the word shuriken today, they imagine hira shuriken. They are the star-shaped weapons often shown in movies and comic books being thrown by ninja. However, Meifu Shinkage Ryu is not a ninja school. Meifu Shinkage Ryu practitioners throw a variety of shuriken, but their primary specialty is with bo shuriken. 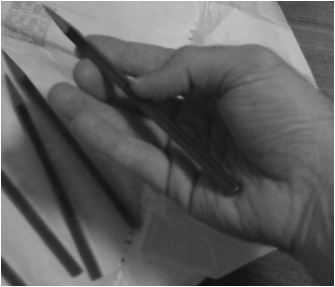 The main bo shuriken used in Meifu Shinkage Ryu consists of a straight metal spike.